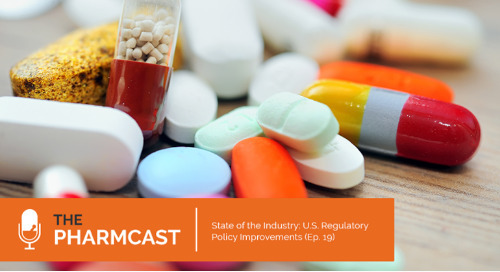 In this episode of The Pharmcast, we asked two of our top regulatory policy Experts to give us their holiday wish-lists and top things to watch for in the upcoming year. 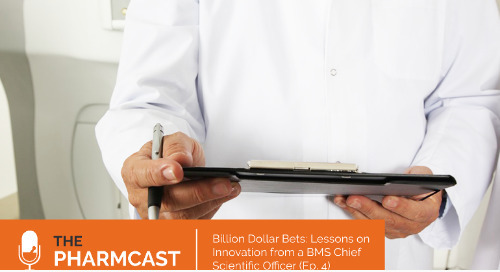 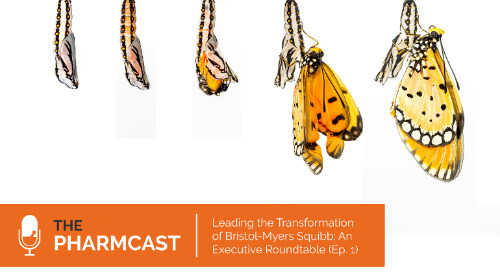 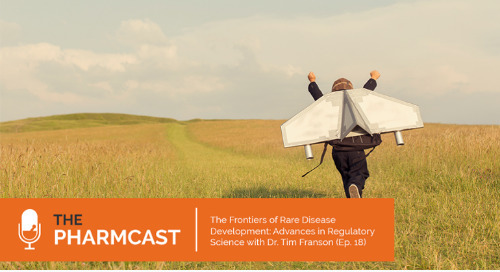 Leading the discussion is Dr. Tim Franson, who is the former VP of Global Regulatory Affairs and Global Patient Safety for Eli Lilly & Company, current Chairman of the Board for the Critical Path Institute, and YourEncore's Chief Medical Officer. 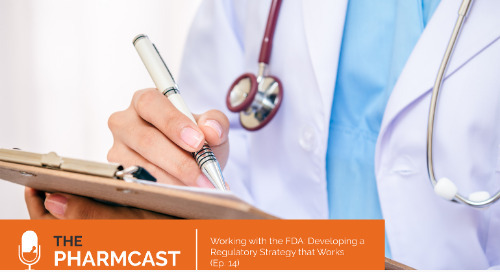 Joining him is Peter J. Pitts, former FDA Associate Commissioner and current President for the Center for Medicine in the Public Interest, a policy institute he founded in 2004. 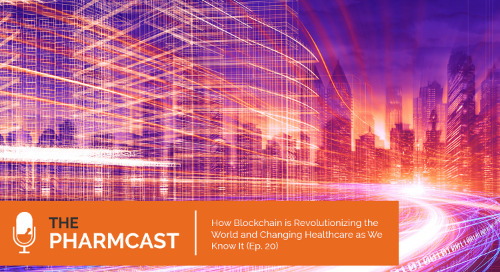 Peter was named one of the "300 Most Powerful People in American Healthcare" by Modern Healthcare Magazine, and frequently contributes to national media outlets – including CNBC, Fox News and the Wall Street Journal. 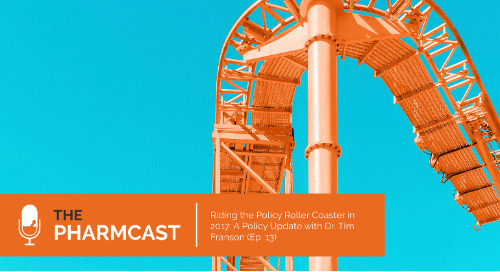 As Dr. Franson and Peter discuss what they're hoping for under the tree this year – and what situations could potentially turn into lumps of coal – they fixate on the letter "P" and all the changes, from "people" to "policy," that could be coming to the industry in the next year. 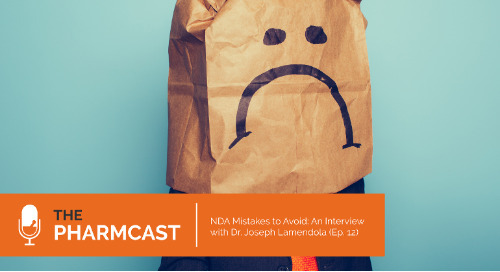 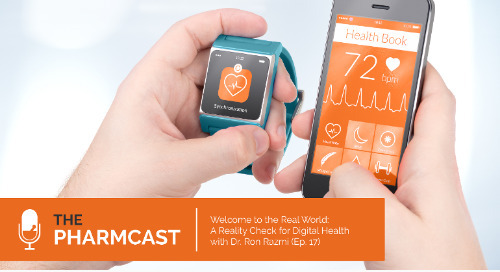 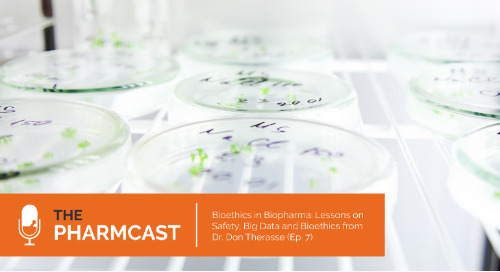 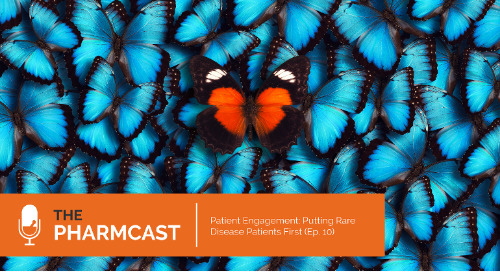 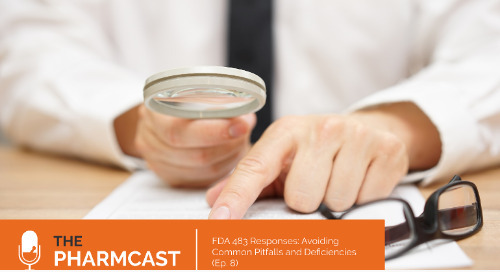 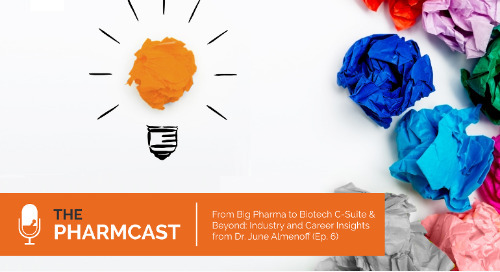 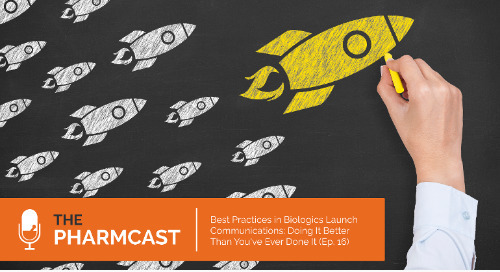 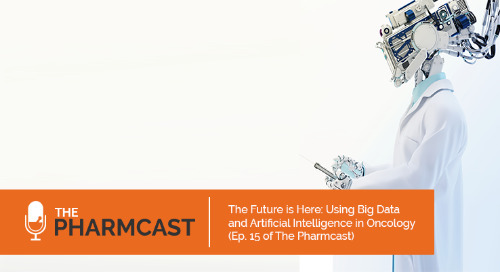 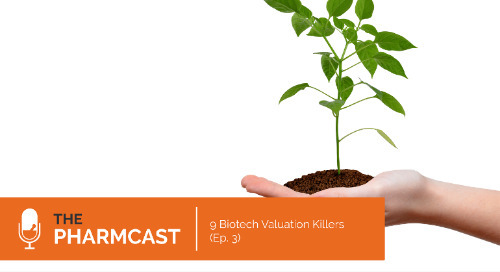 Join us in Episode 5 of The Pharmcast as Dr. Franson and Peter begin to dissect these questions and what they're wishing for, among these and several other P-related hot topics for the upcoming year.